The MS840P is the toughest and best performance wireless scanner in its class. 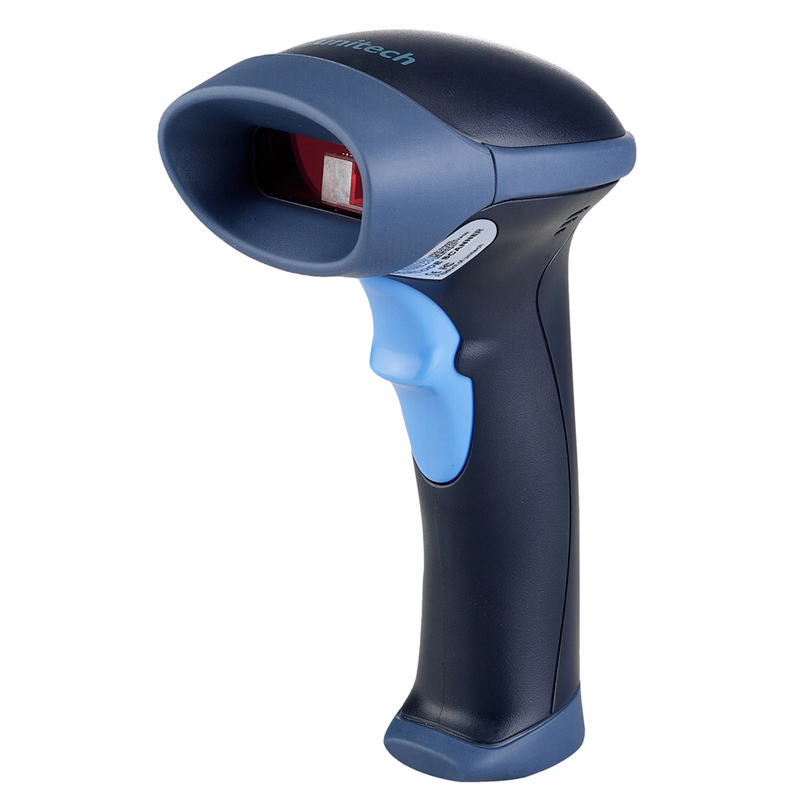 Unbeatable in price, this barcode scanner offers all features you need and which you would like to have. Replace your corded scanners for industry’s best value for money or start with the best wireless scanner you can possibly choose. The MS840P offers simplicity at its highest level. Even first time users will be using this scanner as if they are working with barcode scanners for many years. The plug and play design makes it very simple to set up and integrate the MS840P quickly in every business surrounding. During scanning tasks the MS840P will store data in a buffer mode while it is out of range of the wireless signal, uploading data when it gets back in range. The confirmation of simplicity, in every possible way. Like all scanners within the MS840-product-series, the MS840P has an ergonomic design for maximum user comfort. This allows users to easily perform tasks like taking inventory, processing a speedy checkout and administering correct medication. Of course the MS840P has also been certified with an IP42 and 1.8m drop spec to ensure durability for every application. Are you convinced yet? Time to go wireless, for a corded price!